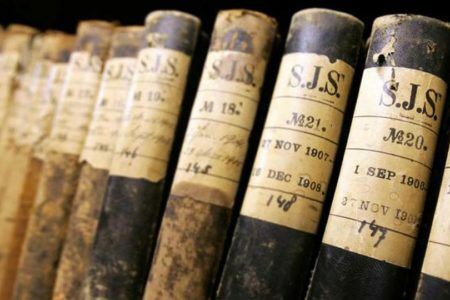 The National Archive manages the archives of the national government, but also the archives of social organizations and individuals who are (or were) of national importance. Besides, the National Archive possesses a big collection of photographs and historical maps. The study room of the National Archive is open to the general public with a visitor card that you can get from the information desk for free. Furthermore, the National Archive organizes thematic and educational tours. Guided by a certain theme, the tour guide talks about the function of the archive and the visitor looks at authentic pieces about the subject. On top of that, regular exhibitions can be visited.